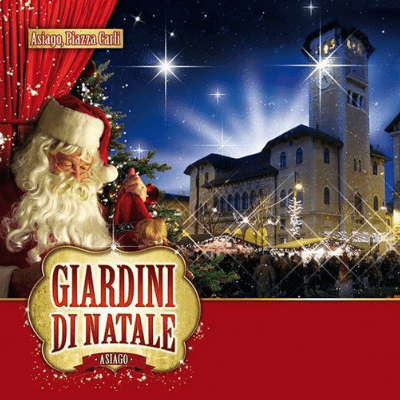 Piazza Carli and Piazza II Risorgimento, in the old center of Asiago, each year are colored with the atmosphere of Christmas. Typical sounds, aromas and flavors characterize the most magical period of the year. Walks among the wooden houses full of gift ideas and products of the plateau. 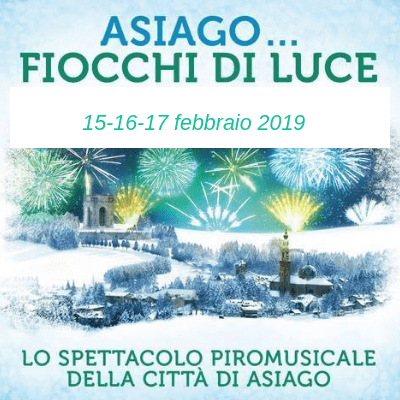 The pyromusical show that for years illuminates the sky of Asiago.Three days of great emotions, light games, music and fun. Every year the theme of the event is different…what will 2019 reserve for us? We are waiting for you on 15-16-17 february 2019. An ancient and suggestive ritual that resides in the soul of every inhabitant of the plateau. Every year, on the Saturday before Ascension Sunday, the “Giro del Mondo” takes place. 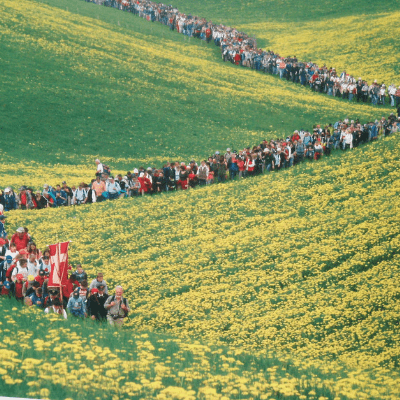 The religious procession develops through the Asiago territory for about 33km. A day wher faith, emotion life of everyone become one great tradition. 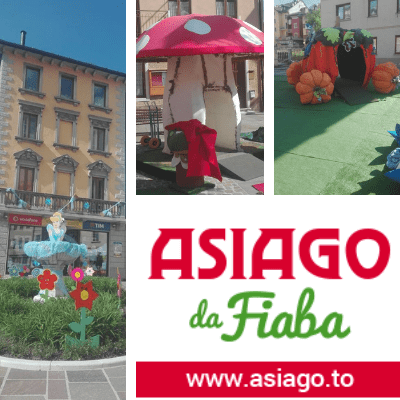 In may, for two weekends, Asiago turns into a fairytale village. The characters of fairy tales invade the streets and squares of the old center of Asiago. Shows, interesting workshops and games with idols of children (and not only) will entertain young and old. Every year, on August 16th, the traditional Festa del Prunno takes place in the homonymous area. During the afternoon you can have fun taking part in activities and games until the election of the Queen of the Wood. 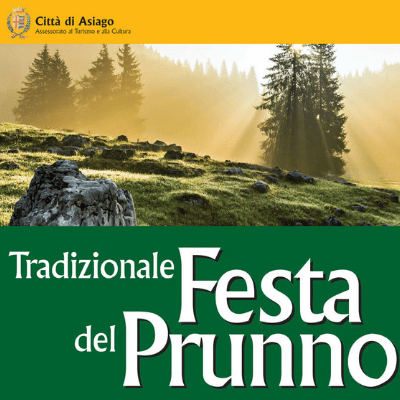 In the evening, the party moves to Piazza Carli, in Asiago, where the Queen will be crowned at the end of which fireworks will illuminate the sky of Asiago and then the “party” ends with the traditional concert of Radio Company. The national event of mountain cheeses par excellence. 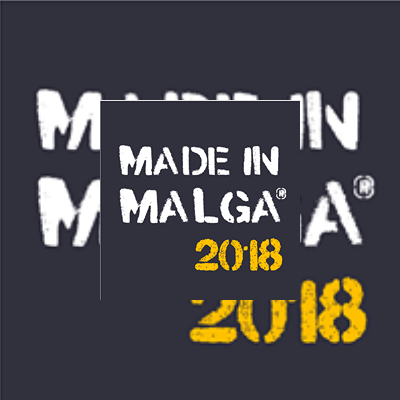 Every year, in the first days of September, Asiago hosts the MADE IN MALGA. A market exhibition of the best mountain cheeses, the international exhibition of MOUNTAIN WINE and Extreme Viticulture and entertainment shows, tasting of typical dishes will characterize this event. 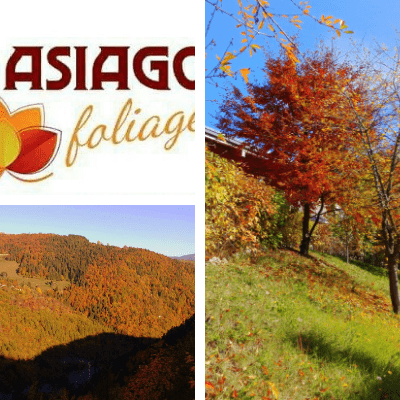 The weekend of 20-21 October 2018 the old center of Asiago will dye the colors of autumn. During the two days you can live immersed in the autumn atmosphere between magic colors and interesting activities for adults and children. Guided and sensory walks, artistic-creative-scientific workshops, photographic exhibitions, fashion shows, tasting of typical dishes will characterize this event. The traditional transhumance is the passage of about 450 cows along the return journey from the malghe. This passage enchats the population that awaits their entry into the old town of Asiago. A folk tradition that brings villagers and tourists down to the streets every year to live with the “caravan” the return to the houses and the announcement of the arrival of autumn.